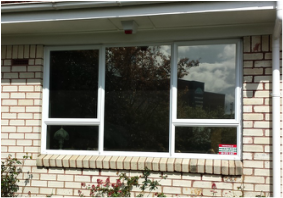 New Zealand Window Film Distribution is the sole NZ agent for American Standard Window Films. The range of automotive and flat glass film compliments our existing range. In the Auto range, Excel is very popular, due to its heat shrinking ability, colour and price. Rolls are available in 60", 40", 30" and 20". A roll is 30m long, but you are able to purchase part rolls. 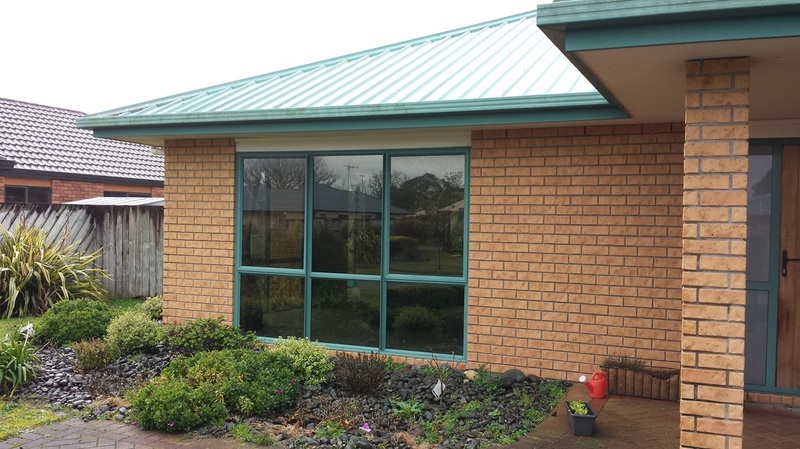 The range of flat glass film is available in 72", 60", 48", 36" and 24".